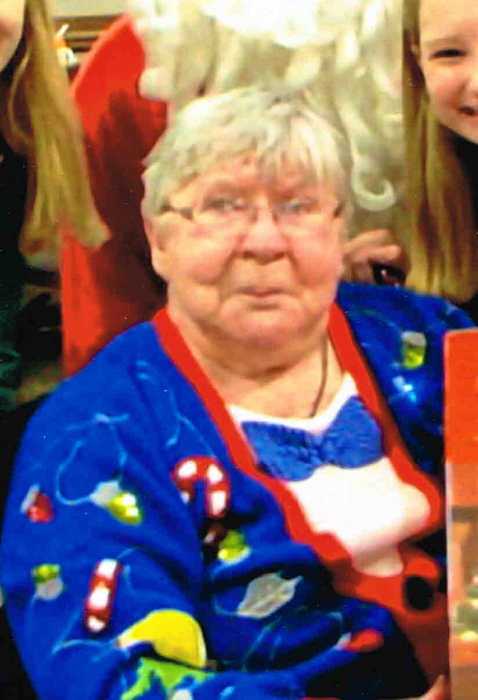 Kay J. Sigler, age 77, a former Crowder Road, Sherrodsville, Ohio resident, died Wednesday morning January 23, 2019 in Park Village Southside at New Philadelphia. She was born February 23, 1941 in Canton, Ohio and was the daughter of the late Paul Lester and Elizabeth McInally Berger. In addition to her parents, she was preceded in death by her husband Edward Phillip "Big Ed" Sigler, Jr., who died March 13, 2008. She was primarily a homemaker and Catholic by faith. She enjoyed antiquing with her husband Ed before he passed away. She also found pleasure working around their rural Sherrodsville home. She is survived by a daughter Leighann Beck of Canton, OH a grandson, Edward Beck of Baltimore, Maryland and Kay's close friends Paul and Patty Gopp of Bowerston, OH. A graveside service will be celebrated by Deacon Pete Pohl at 11:00 A.M. Friday, January 25, 2019 in the Calvary Cemetery, 3469 Lincoln Way East, Massillon, Ohio where interment will follow. A private visitation will be observed. The Baxter-Gardner Funeral Home at Sherrodsville is handling arrangements. To leave an online condolence message please visit the funeral home website.